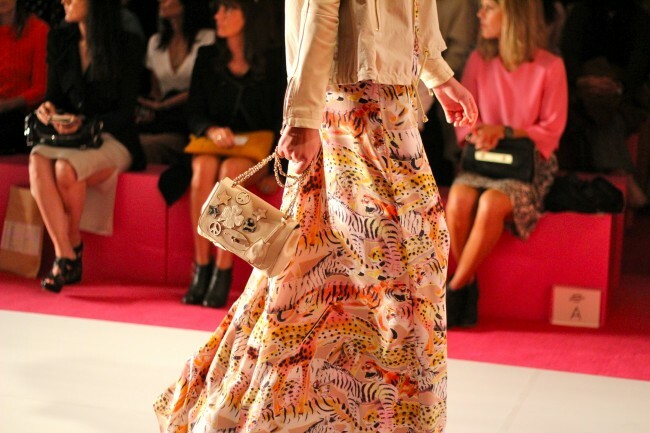 Spotted this pic from the Mulberry SS12 show on Alex Loves - and it's created a little mission for me to find a similar piece - to start saving up for the real deal. Absolutely love this print, the animals remind me of a coat my sister and I both had when we were little. It just looks fun - praying I can get my hands on it, or one of the high street gems picks up on it and makes an alternative.